Teachers and other teaching staff are a vital part of most people’s lives. They have the ability to shape children and young adults through education, and guide people throughout their most critical years. Education and teaching is are important aspects of society, with knowledge being passed down, through schooling, both in the traditional and non-traditional sense. Teachers are more than just educators, the amount of time they spend with students means that they are mentors, caretakers and advisors. An undergraduate degree in teaching will give you a foundation knowledge of the practical and theoretical aspects of teaching. You will study modules on educational psychology, philosophy of education and history of education, among others. Your degree will be delivered in a mixture of modes. These will include lectures and seminars, as well as practical sessions. The practical sessions will allow you to experience teaching in a supportive environment. You may also be required to take part in a work placement in a school. If your course requires you to write a dissertation, this will give you the opportunity to further research a favoured area of teaching. The accreditation of your degree will depend on where you choose to study. Different countries can have different accreditation systems. Typically, you can expect to be awarded a Bachelor of Education (BEd), or a Bachelor of the Arts (BA) or Bachelor of Science (BSc) with QTS (qualified teacher status). An undergraduate degree in teaching will normally provide you with the correct certification needed to pursue a career in teaching. However, you may be required to gain more certifications, depending on what area you choose to teach in. Generally, an undergraduate degree in teaching will take three to four years. Foundation degrees, diplomas and certificates can last up to two years. On successful completion of your degree, you can choose to either seek employment in your chosen area, or further your studies. Continuation of your studies could be in the form of a postgraduate degree, such as a masters or PhD, or a graduate diploma or certificate. 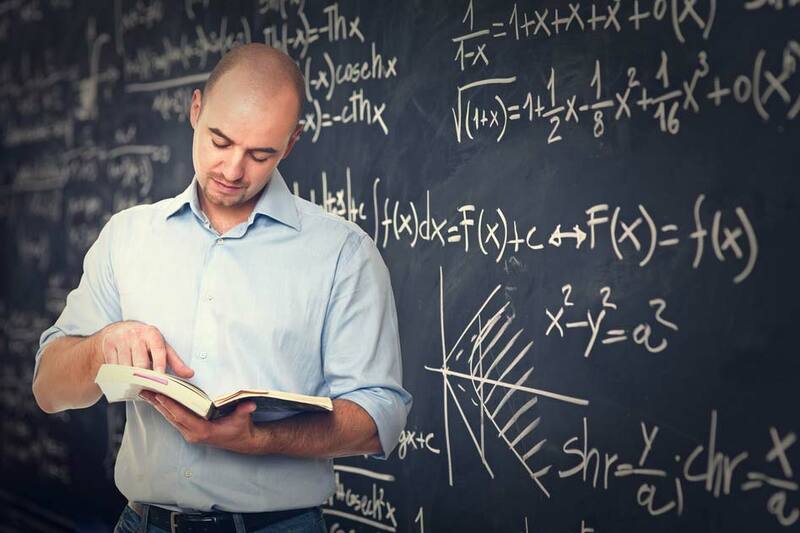 The entry requirements for a teaching degree will depend on your institution. Some universities might require you to sit an entrance exam, where others may rely on previous exam results. Some universities may prefer you to have studied certain subjects, and others might consider previous relevant work experience. It is likely that you will also be required to attend an interview and undertake a Disclosure and Barring Services check (or the equivalent) as part of the admissions process. You should check each institution to see what entry requirements they have for their teaching programmes. The most common destination for teaching graduates is working in education, as teachers or other teaching staff. There are many different teaching roles available to you, including primary school teaching, secondary school subject specific teaching, special education teaching, and pastoral support. You will have gained a wide range of transferable skills throughout your degree. These will include effective oral and written communication, problem solving, time management, organisation and the ability to work with a variety of different types of people. Your skills will mean that you are a useful member of a team in many different fields. Find teaching programs available in the following countries.